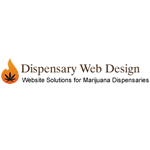 m3hub is a Medical Marijuana Management software. 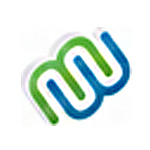 m3hub uniquely provides transparency, accountability and industry standardization to business owners, administrators and end users. 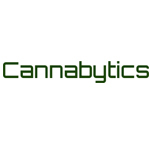 Our “Seed To Sale” inventory and process tracking and management solutions brings regulatory compliance, security and ultimately peace of mind to your Cannabusiness, while significantly improving your bottom line at a price you can afford. 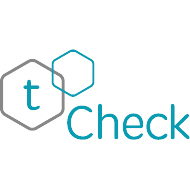 tCheck is a purpose built spectrometer that measures the strength of your cannabis infused oils.